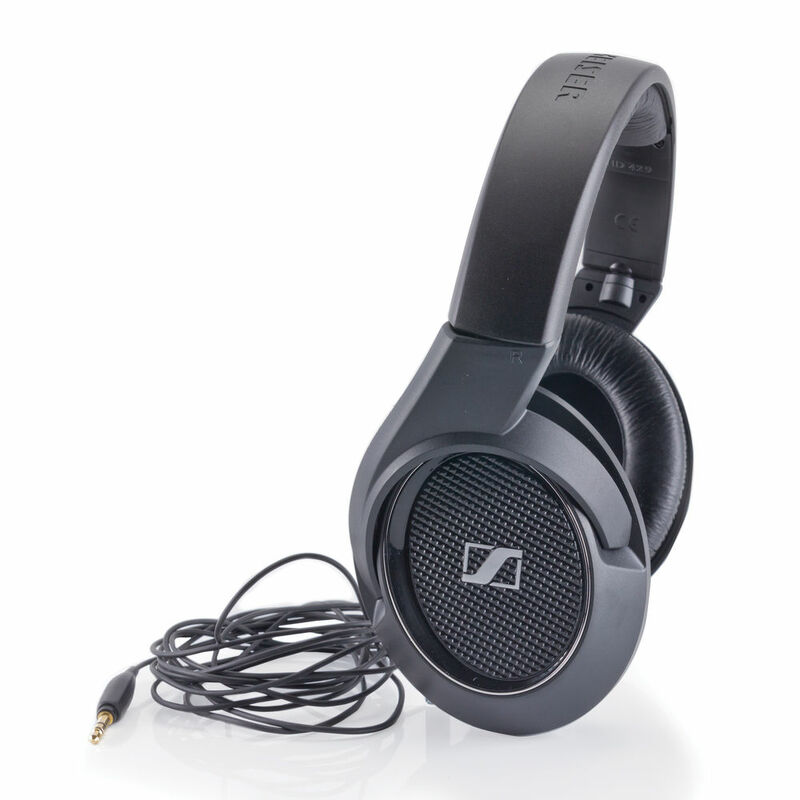 The HD 429 features a powerful bass response provided by high-output neodymium magnets. In addition, these headphones display an innovative and ergonomic, silicone design, providing durability and a comfortable fit, every single time. 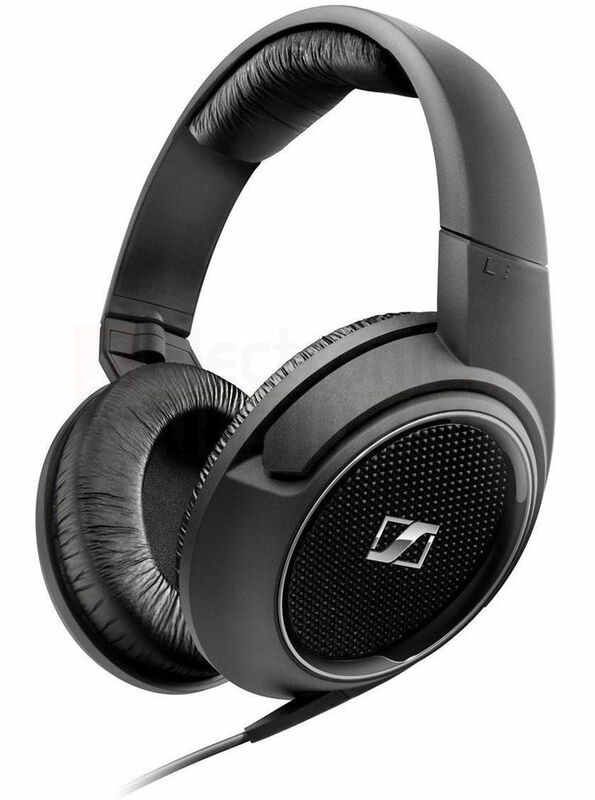 Their closed circumaural headphone configuration effectively isolate against ambient noise, while the single-sided cable reduces tangling. Stand out and be different with the audio quality you deserve. Product will be delivered for all urban areas serviceable by major courier agencies.For remote, rural areas the product will be sent by local couriers, Indian Speed Post and may take little more time. Superb Design.. Black is my colour.. Price is also reasonable.. Buying this one for my gaming console..